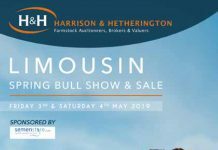 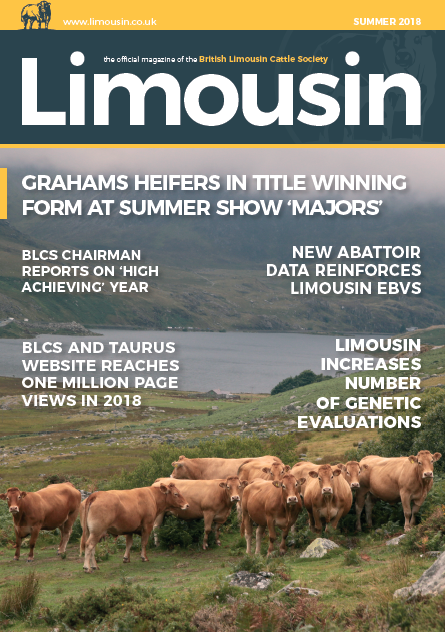 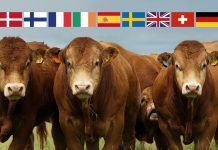 The Summer 2018 edition of the Limousin magazine has been published, it is available on the digital platform Issuu and will be widely available at upcoming Society sales and events. 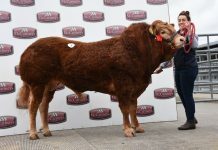 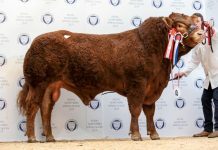 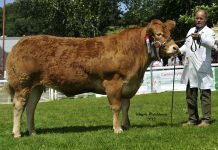 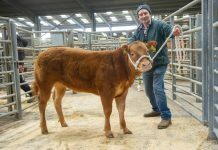 It comes hot on the heels of a summer show season that saw the breed rack up a haul of titles at the ‘major’ shows; as usual, you will find details of all the action . 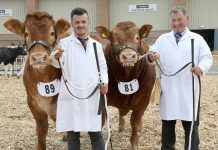 The news round-up reports on BLCS Chairman Michael Cursiters first annual report to members on another strong year of breed and Soc…iety performance in 2017. 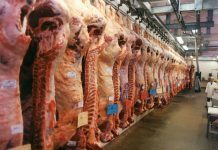 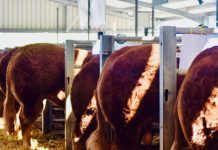 There is news on developments to the Societys genetic evaluation programme, a Q&A with Adam Watson, Chairman of the North West Breeders Club and other interesting articles and farming features.